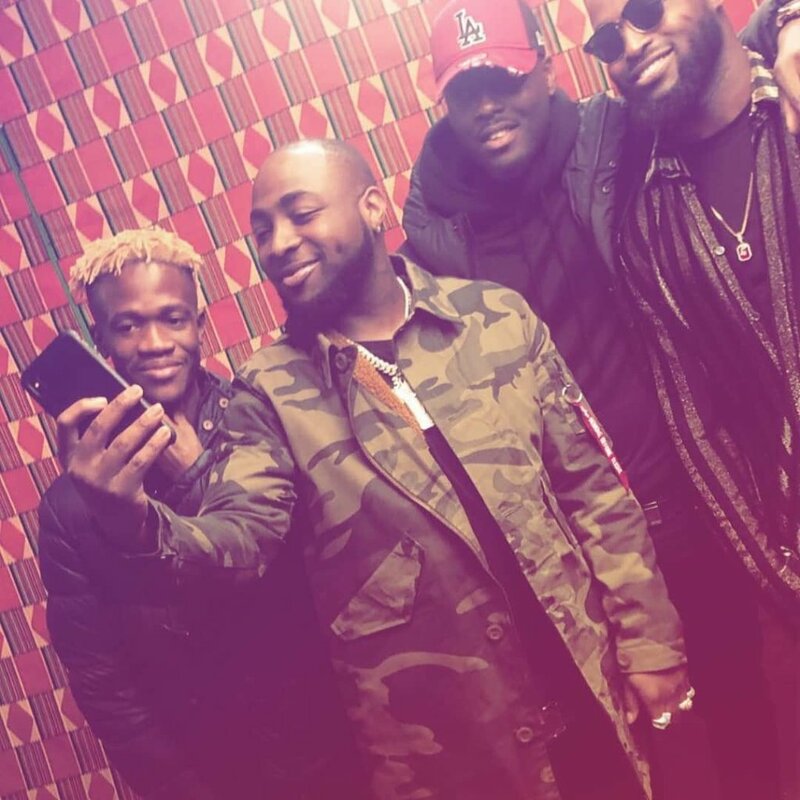 Davido shut-down London’s O2 Arena and Liberia’s Kobazzie was seen backstage with the Afrobeats heavy-weight. The picture taken by the “Wonder Woman” hit maker showed Kobazzie along side Davido and others. Davido, on January 27, 2019, rocked his sold-out concert at the iconic London O2 Arena in a stunning fashion.